Outside of simply mentioning its future existence, Nintendo has not been very talkative about the Kirby: 20th Anniversary Collection that is due out for Wii [presumably] this year. Thanks to a new Famitsu report we now at least know which Kirby titles will be included in mysterious collection. According to a translation by Andriasang, the Kirby: 20th Anniversary Special Collection (Japanese title) will contain the following six games; Kirby’s Dream Land (GameBoy), Kirby’s Adventure (NES), Kirby’s Dream Land 2 (GameBoy), Kirby Super Star (SNES), Kirby’s Dream Land 3 (SNES), and Kirby 64 (N64). The collection will also contain an “on-disc calendar” showing the games in the series, a “special booklet” (containing something special), and a soundtrack. 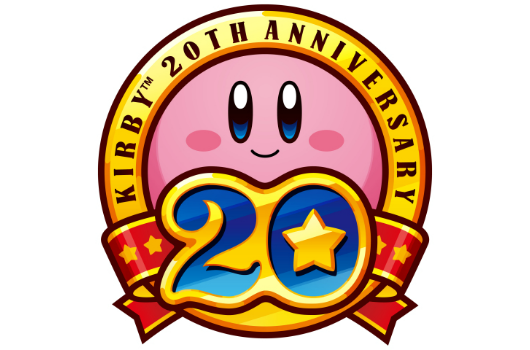 Famitsu did not mention a price tag for the Kirby: 20th Anniversary Special Collection, but Nintendo has officially announced that it will launch in Japan on July 19th. There has been no word yet from The Big N as to when Western gamers can pick up a copy, but we will let you know as soon as something official is announced.